February is upon us and the festive period rush is over now would be the ideal time to give your commercial kitchen all the attention it needs. Maybe your yearly commercial safety certificate is due or your chip shop range needs cleaning and servicing we offer a wide range of commercial catering services to help keep your kitchen running as safely and efficiently as possible. 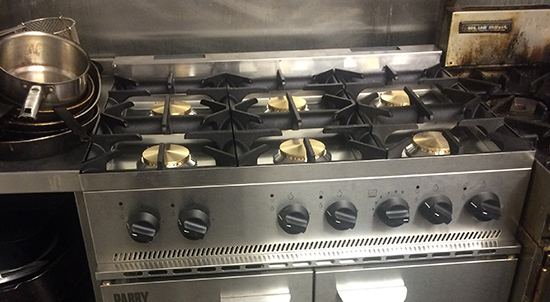 We pride ourselves on offering the commercial catering industry with the most efficient reliable service as we know a working kitchen is your business and without it loss may occur. Our 24 hour emergency call out operates 365 days a year and we aim to be with you within 2 hours. Did you know that each of your commercial catering appliances have to all be serviced yearly and kept up to date with the newest compliancy laws for your commercial kitchen, failure to do this could result in your local health and safety department taking action if your premises were to be inspected. If you have any queries about the newest commercial kitchen compliancy laws please feel free to contact us and we can offer advice and carry out any works needed to bring you up to date with the commercial catering industry standards. 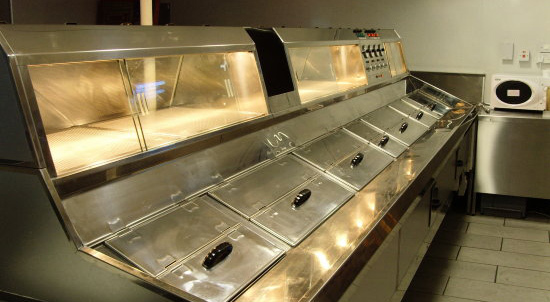 We can not stress enough the importance of making your commercial kitchen, chip shop range and mobile catering trailer safe for you, your staff and your customer because without your equipment working in good order your business, staff and customers could suffer. 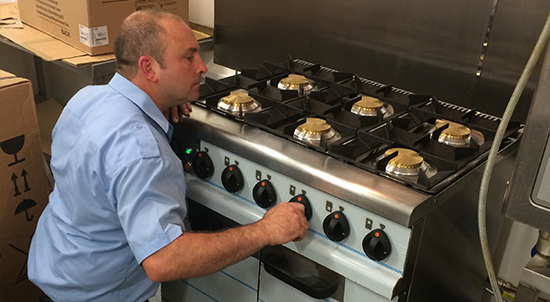 Please feel free to contact us for any more information on your commercial kitchen, commercial catering appliances, fish and chip shop ranges and mobile catering trailers. 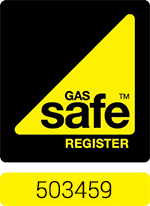 we operate in the areas of Rutland, Lincolnshire, Cambridgeshire and Leicestershire are are fully gas safe registered engineers for natural gas and LPG. 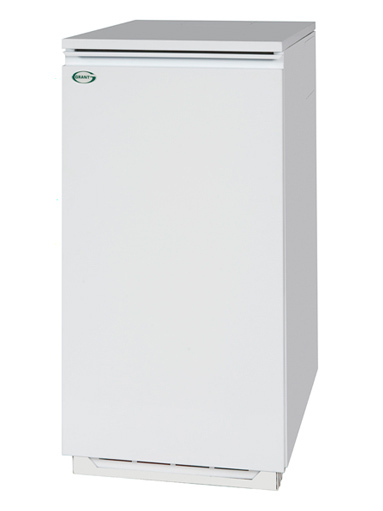 When calling out an engineer for your commercial property ensure that engineer is fully qualified to carry our work on a commercial kitchen, your commercial appliances are very different to domestic ones! If they do not hold this qualification it is actually an offence for them to touch anything in your kitchen within the commercial catering industry. This also applies for fish and chip shop ranges and mobile catering trailers! 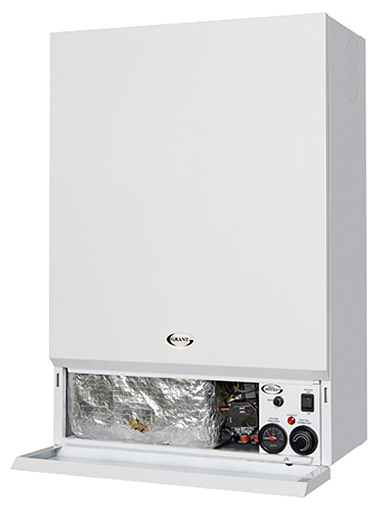 We are pleased to announce that Carma Plumbing and Heating are now able to offer installations of both boiler and oil tanks for domestic oil heating systems including pipe work and radiators in Rutland, Lincolnshire and beyond. We can also attend break downs and offer servicing for oil systems. 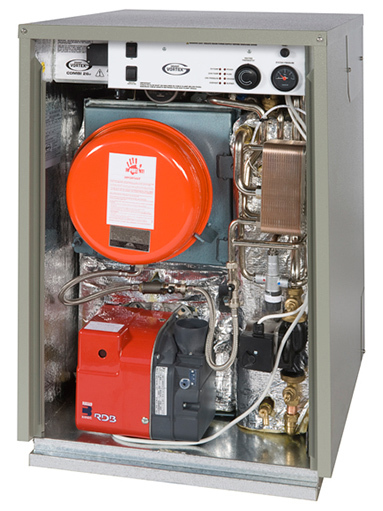 A service to an oil boiler is a little more complex than for a gas boiler service it also needs to be done yearly but there a certain parts of an oil boiler that need to be changed during every service to ensure your heating system is working safely and efficiently.